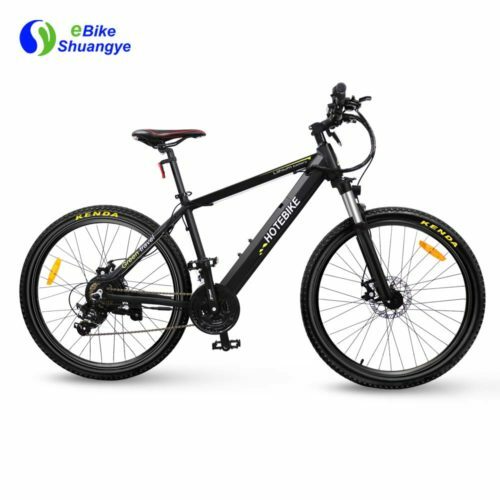 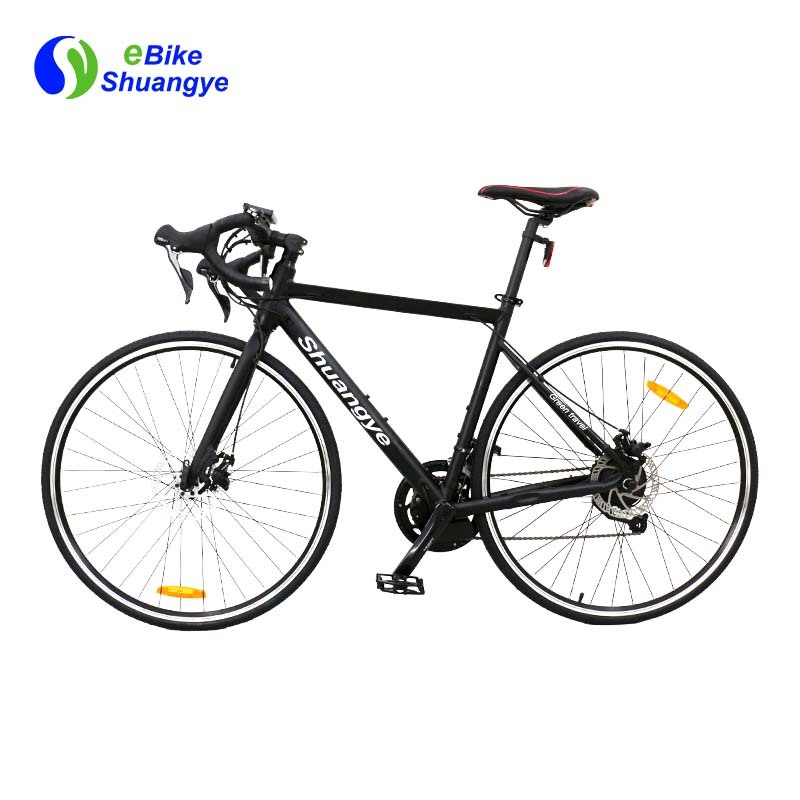 We have launched new products electric road bike-A6-R model,with lightweight and fashion design,you will find it just like a traditional road bike but it not just that-with big power 48V 250W brushless motor and 48V 5.2AH lithium battery,you can go faster and further on your journey. 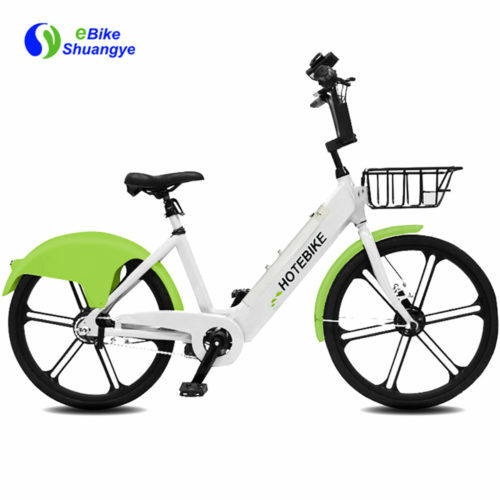 The lithium battery is integrated in the frame,more water-proof and fashion,there is a charging port at the bottom of the controller,charging and discharging the battery is very convenient. 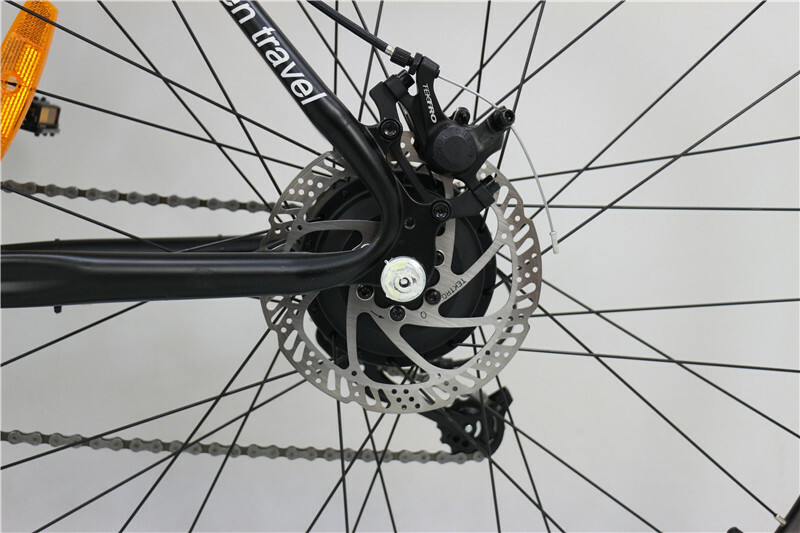 The Tektro 160 disc front and rear brake provide you more smooth and high performance experience,make your journey more comfortable and safe. 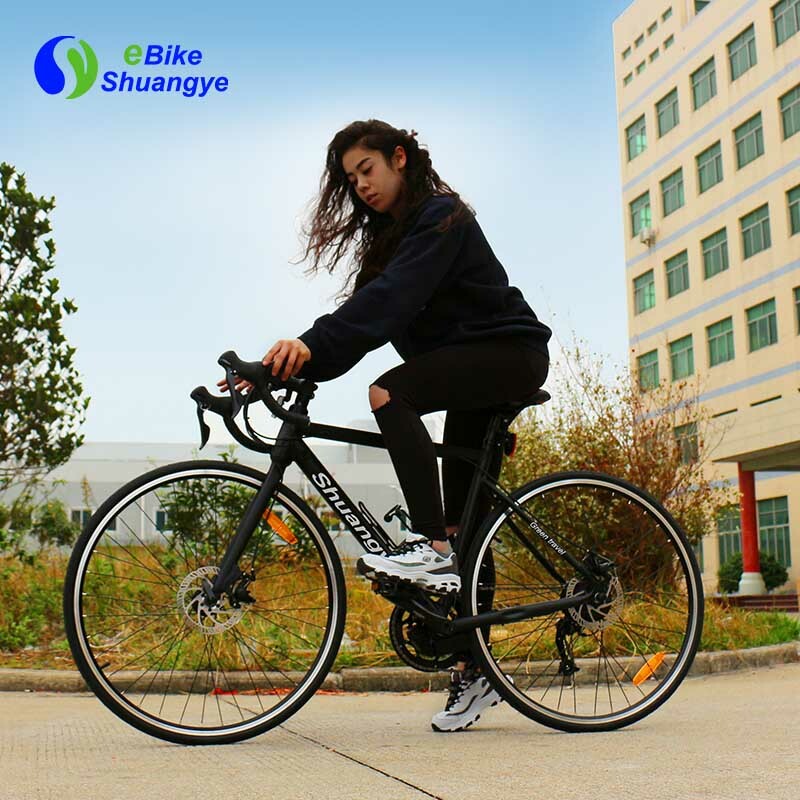 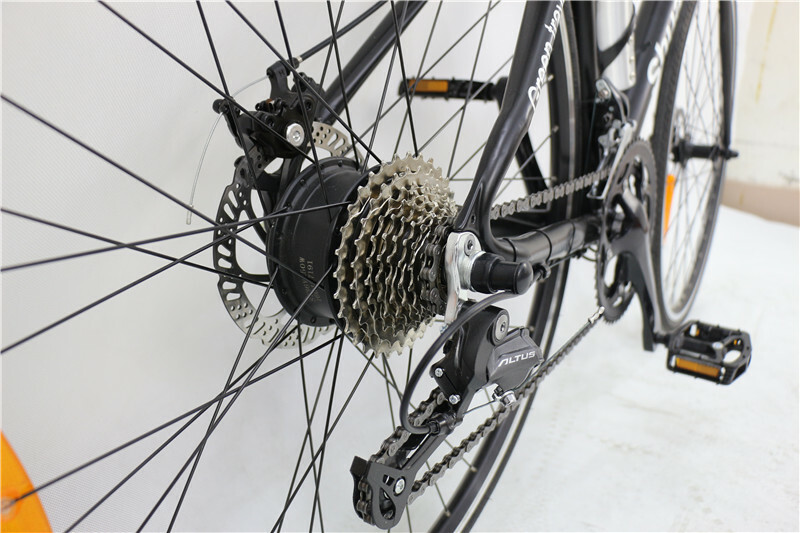 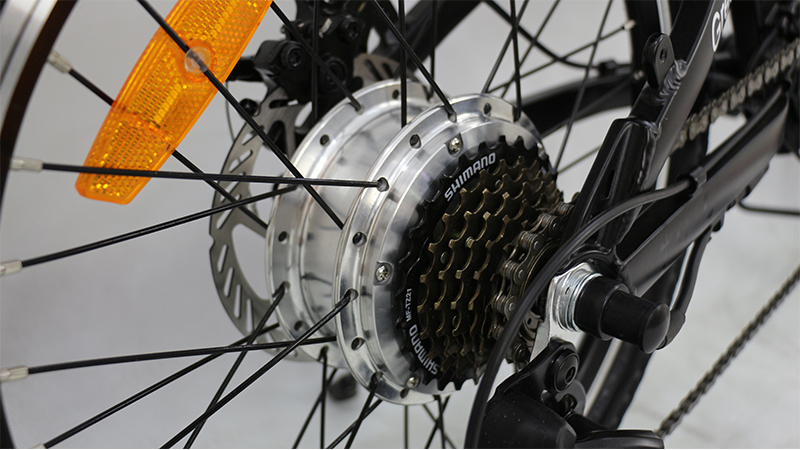 The Shimano 18 speed gears with lightweight and sensitive sensitive variable speed,your changing speed will become more simple and smooth,and riding on different pavement can be more exciting. 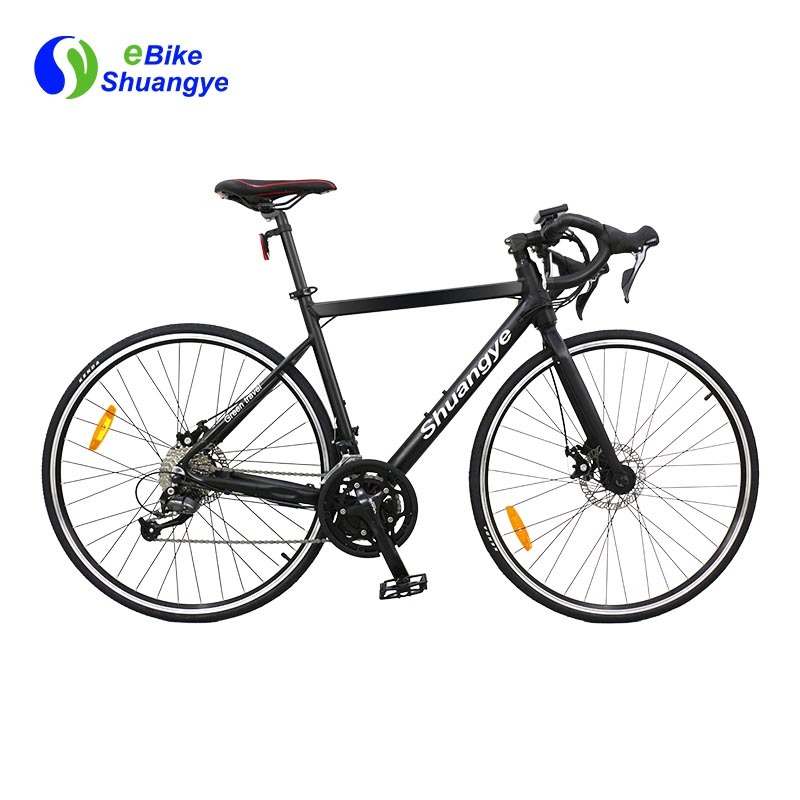 The Shuangye 48V 250W brushless motor with big power and no noise,provide enough energy on your travelling,allow you experience more scene.